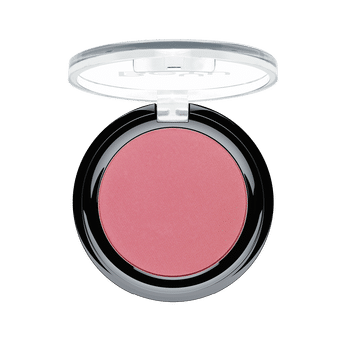 BeYu Cheeky Color Blush is a velvety texture blush formulated to give your cheeks natural radiance. Get a radiant glow with a touch of color with this long-lasting and intensely pigmented blush. Gives a beautiful and natural appearance. Good color dispersal and long-lasting results. For a defined face shape. Alternatively, you can also find many more products from the BeYu Cheeky Color Blush range.